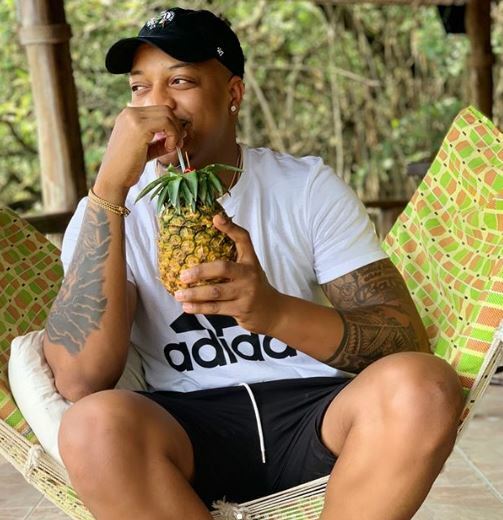 IK Ogbonna is about to flex his legal muscles as he has threatened to sue a lady who called him gay and asked him to come out of the closet. Bold Pink tells actor #IKOgbonna to come out of the closet. Ogbonna is married to Sonia Lareinaa and the couple have a son together. A few weeks back, he announced to his fans and the general public that his marriage was intact following rumours of their separation. The movie star made this known while granting questions during an interview with HIPTV. According to him, his wife is presently in Europe with their son and they are their relationship is still cordial. 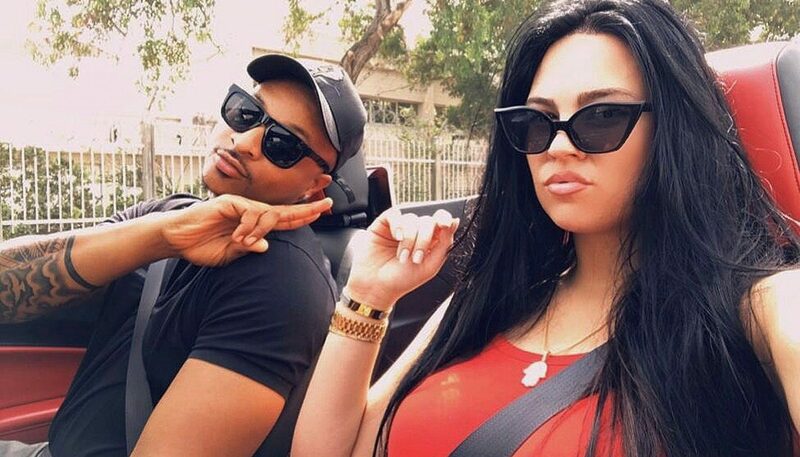 We guess with IK Ogbonna’s latest statement, he has been able to put to rest the rumours that his marriage to Sonia Lareinaa has collapsed. 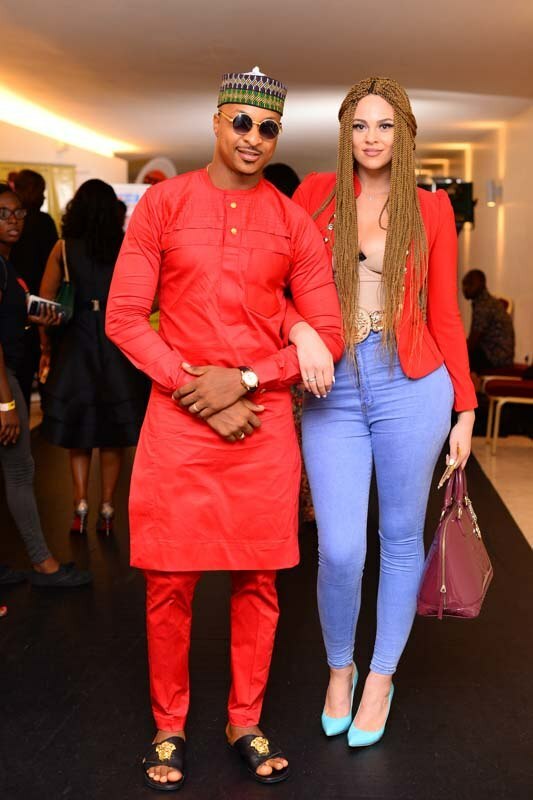 A few months ago, IK Ogbonna while dishing out some marriage advise, revealed that 90% of marriages are unhappy and wear fake smiles.